Wishing you a Thanksgiving that is full of things you are grateful for! For once... 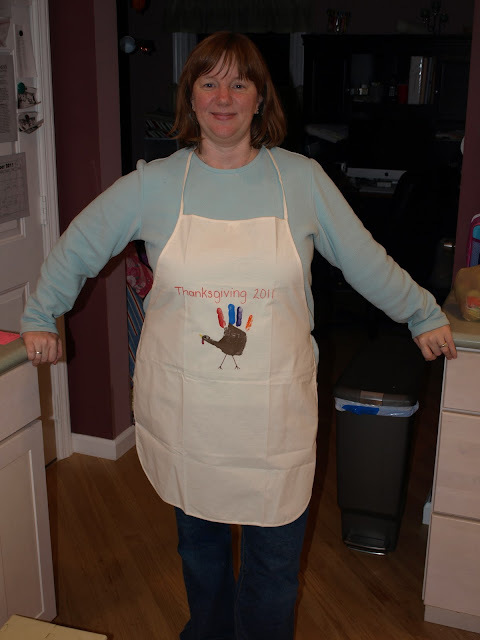 I am thankful for having a big painted hand-print on my clothing. 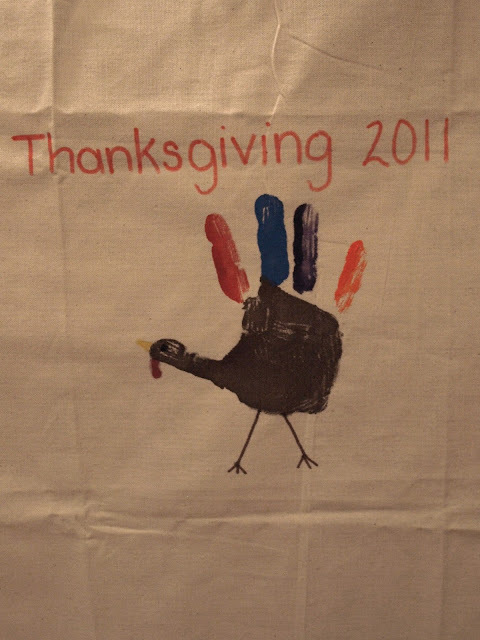 I am also being thankful for little girls... running in circles... flapping around drawings of hand-print turkeys... and yelling "HAPPY THANKSGIVING! HAPPY THANKSGIVING! HAPPY THANKSGIVING!"